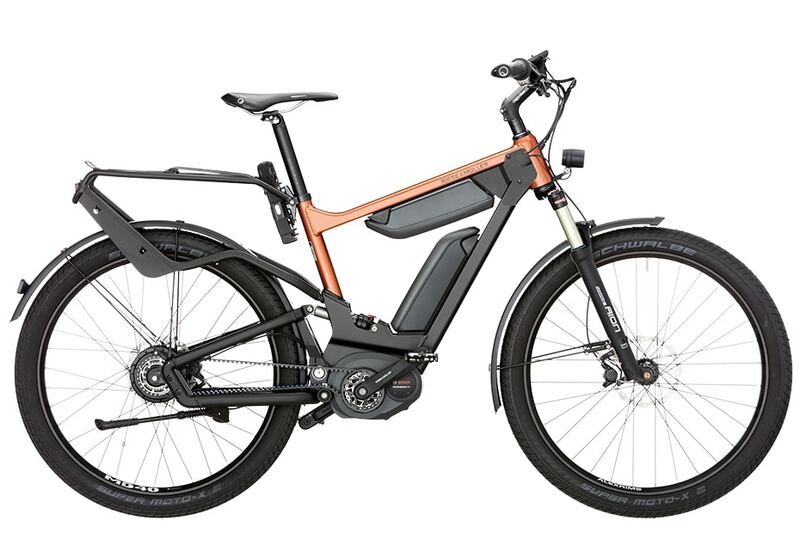 Riese & Müller is a German brand of Electric Bikes which are made for you in Germany. Functional and personalised in every detail. And without a doubt the epitome of German engineering skill. 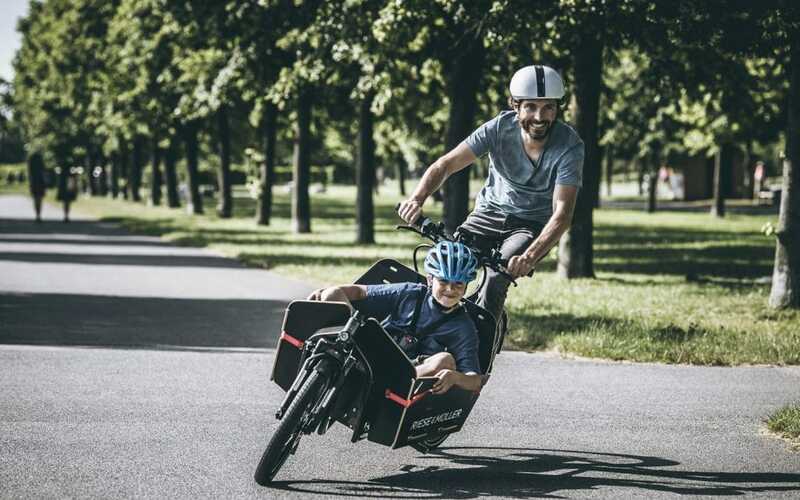 Currently,Riese & Müller is one of our favourite electric bike brands. The premium range is bespoke and as their distributors in Ireland, we understand your needs and sit down with each customer to help you to design the bike for your life. We encourage you to drop in and try one of these wonderful machines.